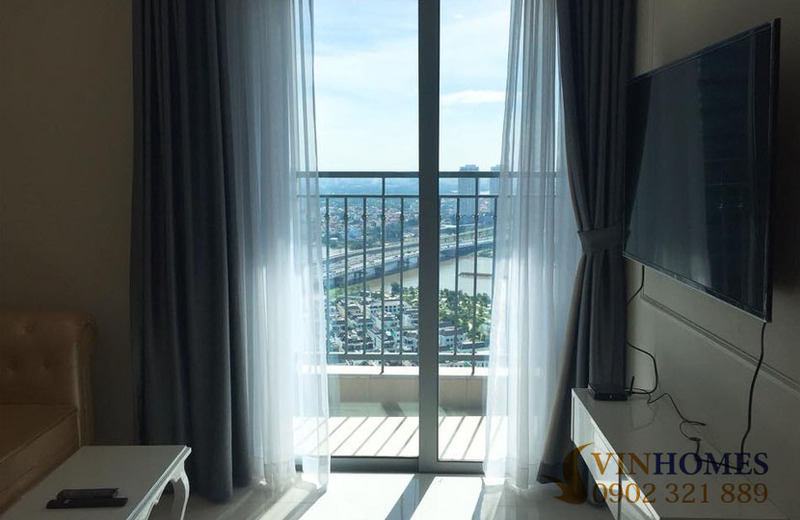 Vinhomes Central Park apartment is located on the 33rd floor of Landmark 2 building with 1 bedroom and total area of 54 sqm, so you can enjoy the dreamy of Saigon River, white villas and green park scenery in this ideal height. 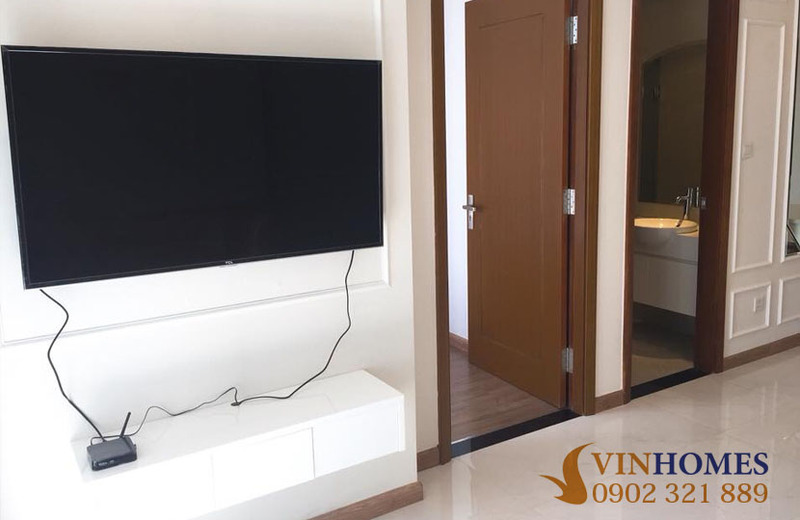 By the way, the high-class amenities ready to service residents anytime, so you don’t need to go away for relaxing after a stressful day. 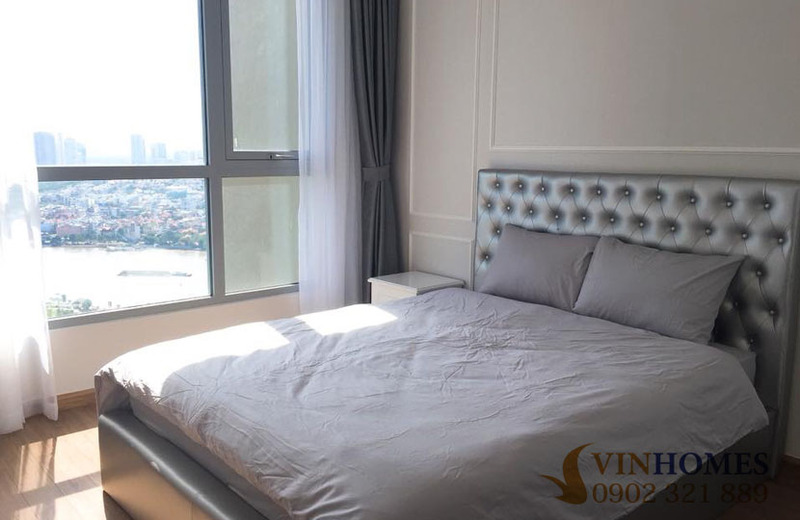 Not only that, the interior of the Vinhomes Central Park apartment is fully furnished as pictures above. 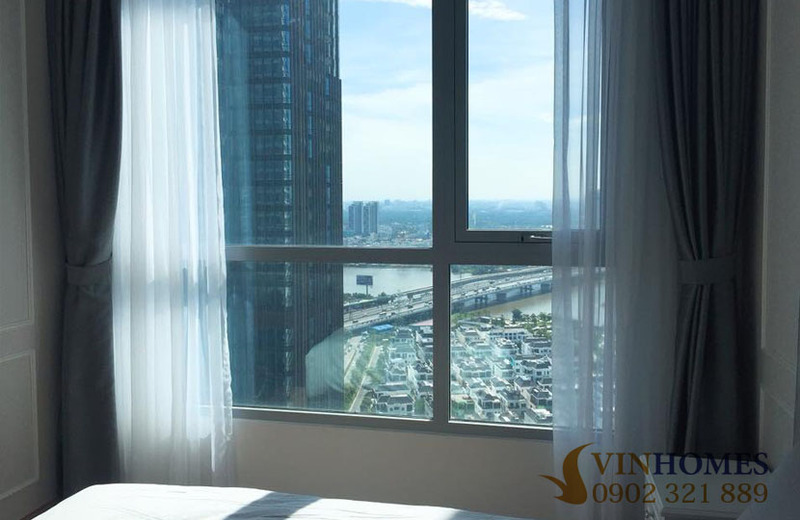 In addition, not only Landmark 81 – is known as the tallest building in Vietnam, Vinhomes Central Park garden is very attractive. 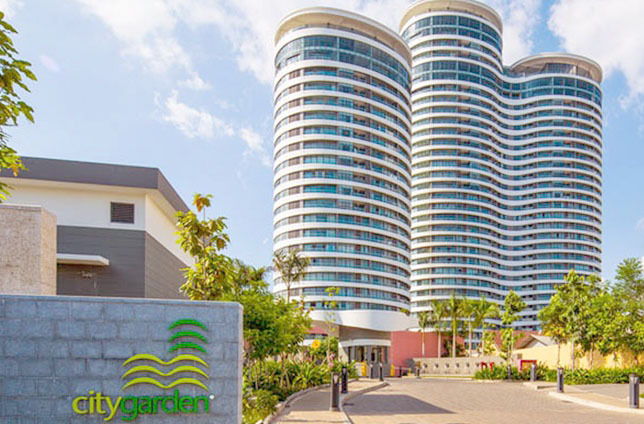 The garden is designed like a model of Central Park in New York, with the goal to create a "green lung" for the city and build a world-class garden. 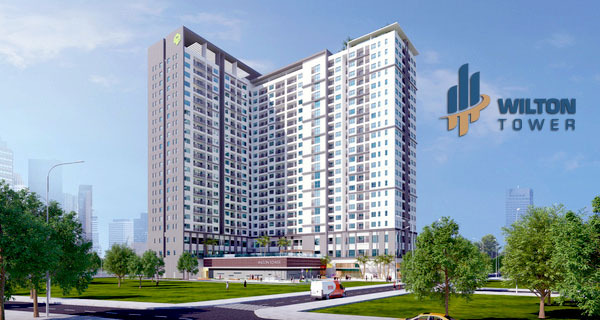 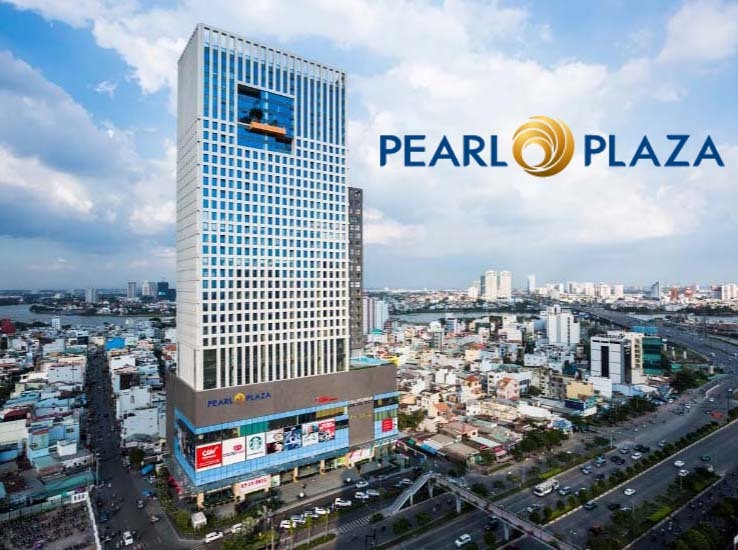 Green Park is located adjacent to the Vinhomes Central Park apartment and was built by EDSA - the famous landscape design group in American - is responsible for construction. 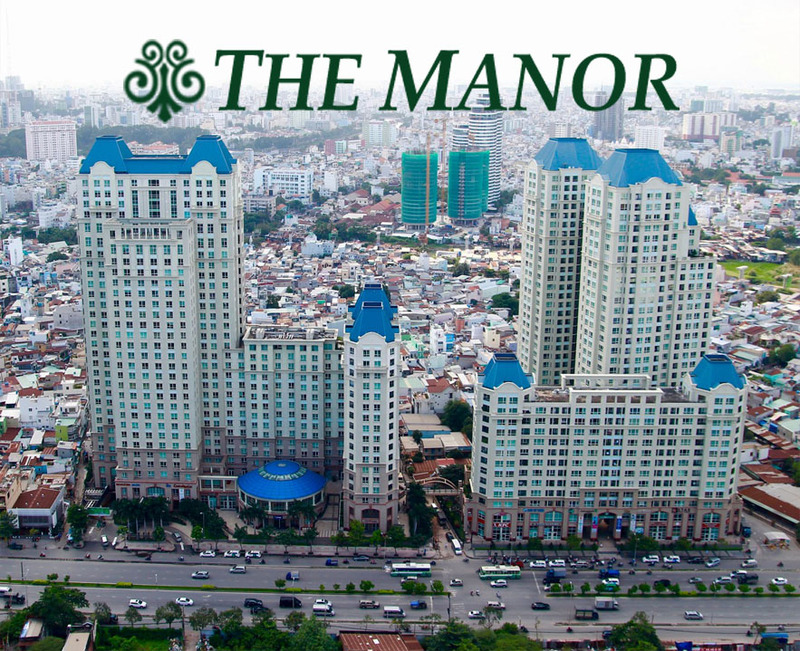 The garden was planned into many areas to meet the needs of relaxation and entertainment for residents. 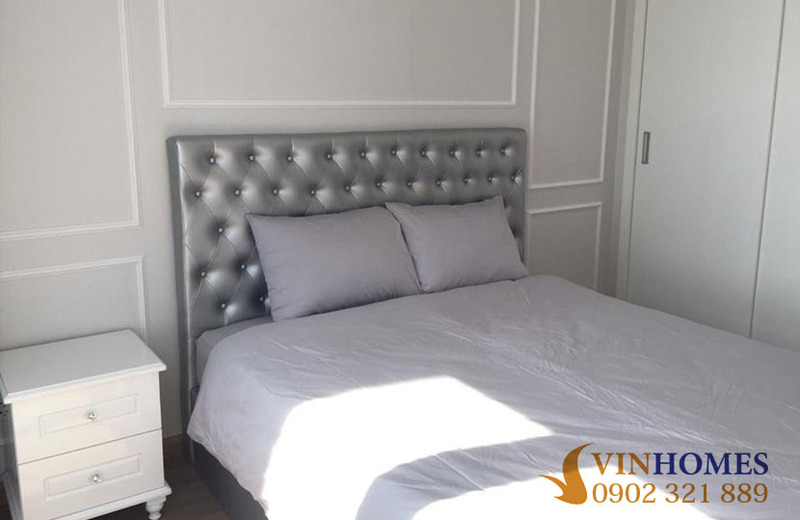 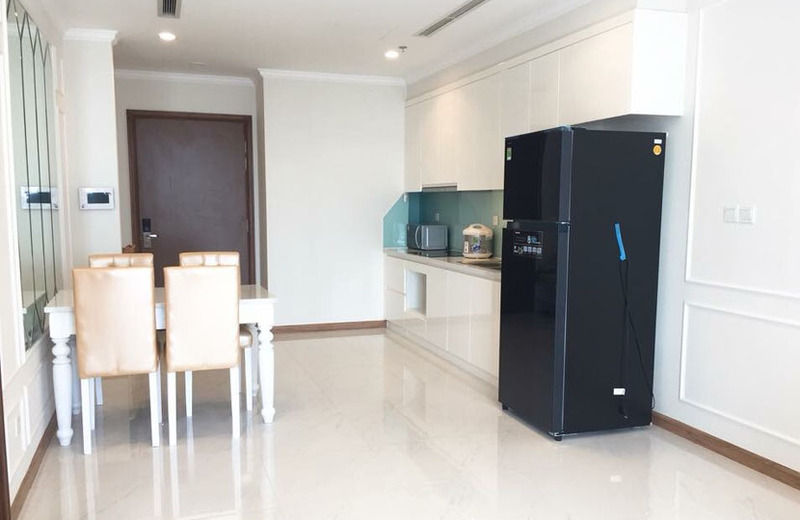 The rental price of this 1-bedroom apartment in Vinhomes Central Park is 750 USD per month including all fees and will be converted to VND by the bank rate. 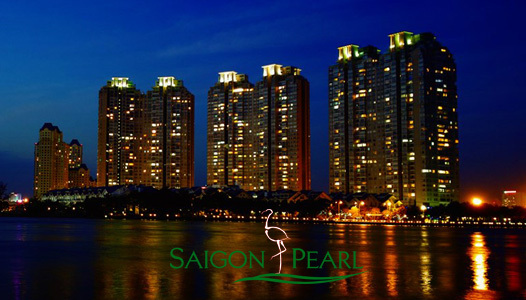 This price is cheaper than the market price, so let's take this opportunity for yourself as soon as possible!